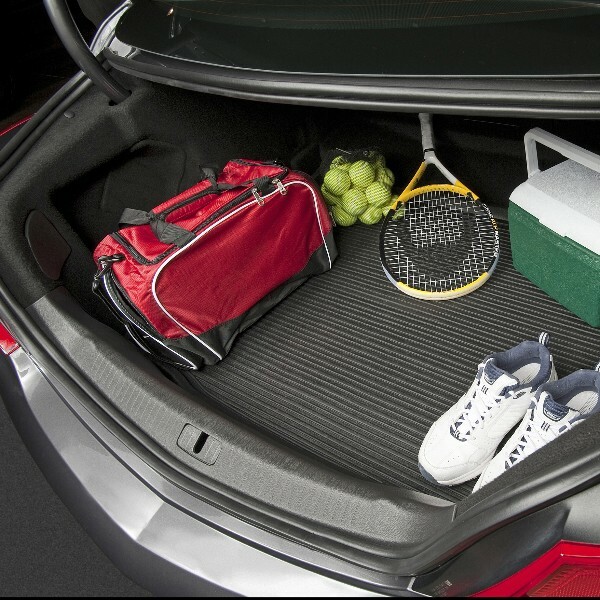 Your car trunk has seen everything from spilled milk to spilled antifreeze and from flat tires to biggie-sized flat screens. 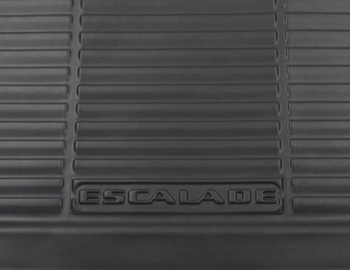 But how much more can it handle before the floor is ruined or rust begins to form? 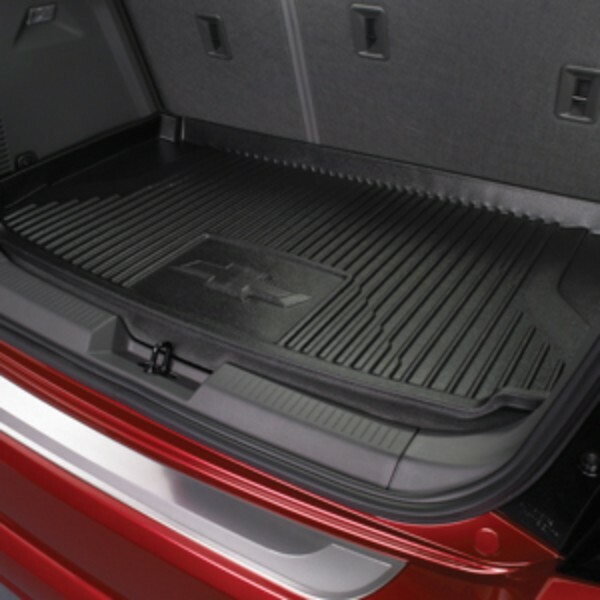 The bed of your SUV’s hatchback was meant to haul heavy-duty stuff and lots of it, but that doesn’t mean you want the vehicle to show signs of undo aging because of harsh wear and tear. 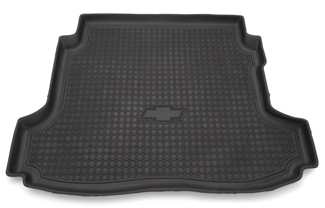 Purchase a new Genuine GM cargo liner or tray to carry the load for the years ahead and avoid the damage that can be caused by spilled liquids, cruel weather, and animal residue. 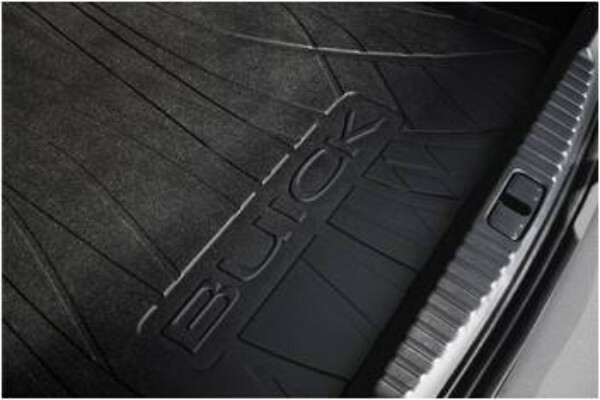 Now is the time to protect your investment. 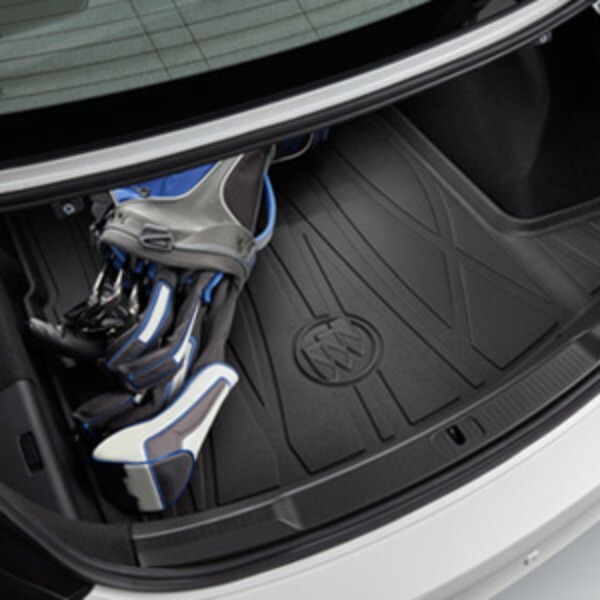 Original Equipment Manufacturer cargo liners from GMPartsNow are designed to cover your trunk or hatchback cargo area from edge to edge filling in the contours of your exact model. 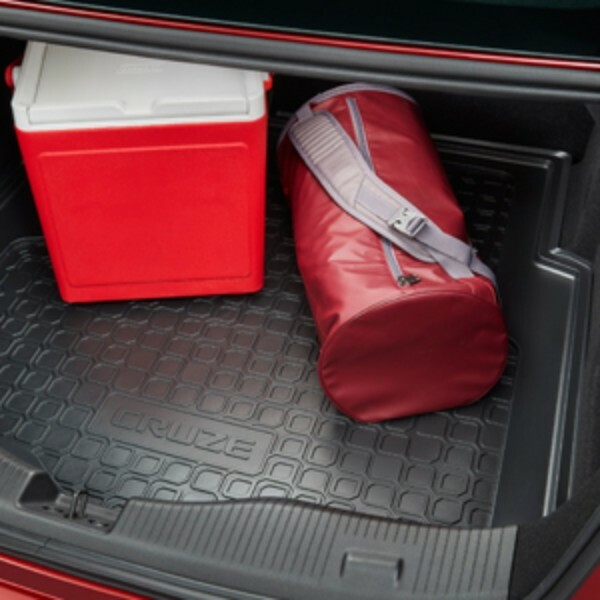 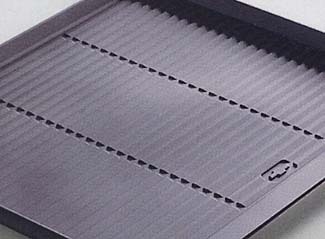 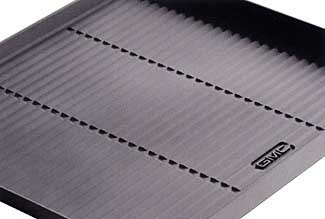 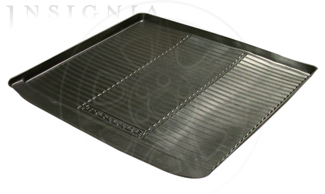 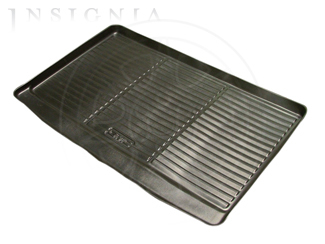 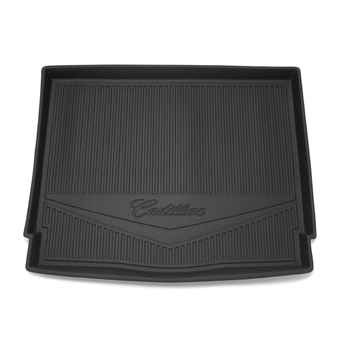 The cargo liner or tray you want is easy to install, easy to clean up, and easy to remove. 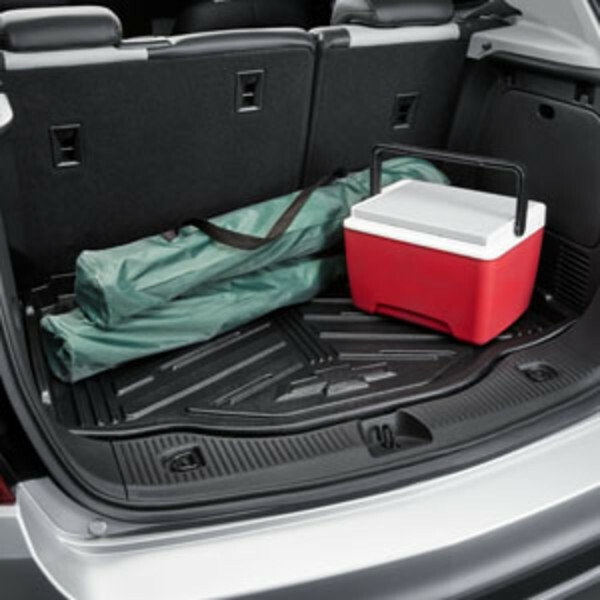 It should be made of thick durable materials like rubber, vinyl, and carpet with raised edges to prevent spills from leaking out. 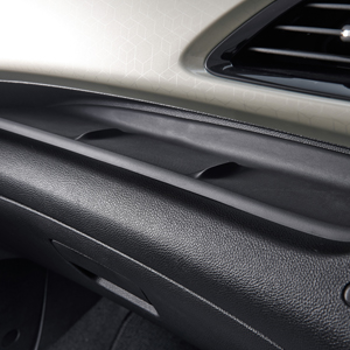 Grooved channels pressed into the liner hold up your cargo out of the mess. 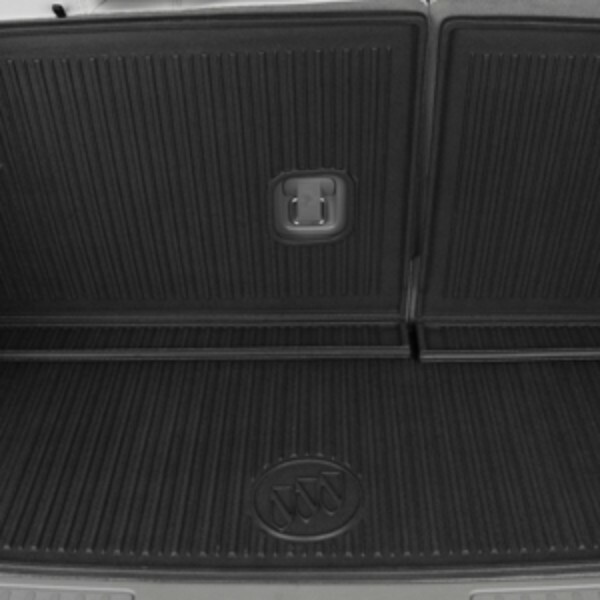 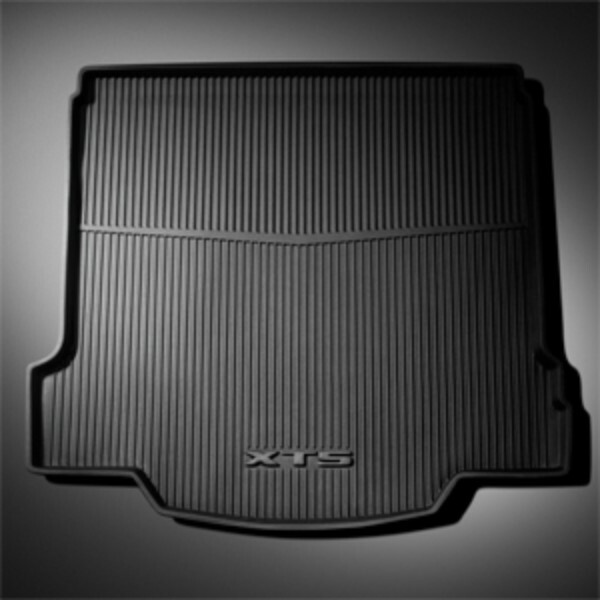 Get these cargo liners today by searching your VIN, part number, or make, model, and year. 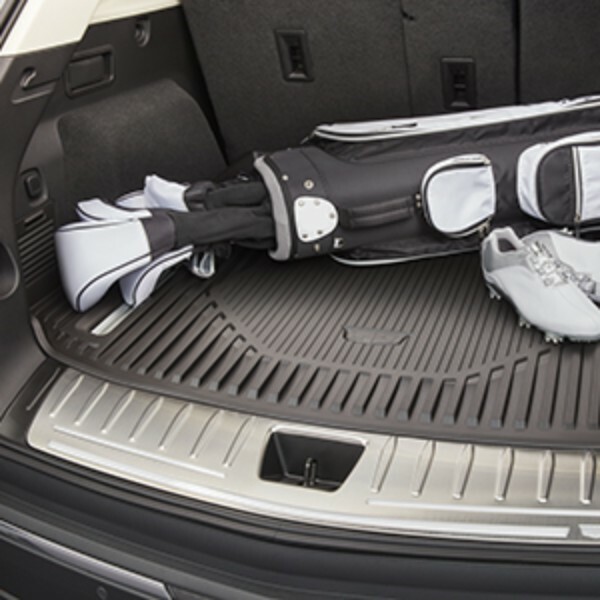 While you’re at it, consider new floor mats or floor liners for the interior of your passenger cabin. 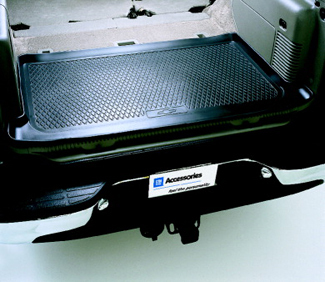 Please contact us with any questions to ensure the right fit for your vehicle. 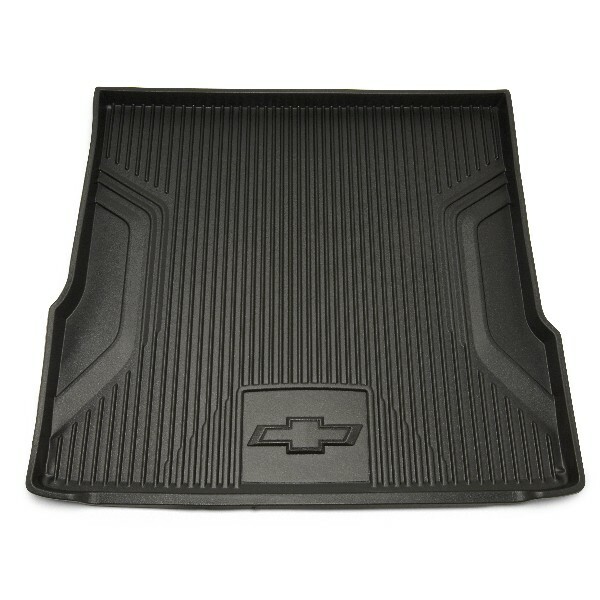 We’re available to assist you M-F from 8am - 6pm EST when you call toll-free 866-530-5911 or after hours via email support@gmpartsnow.com.